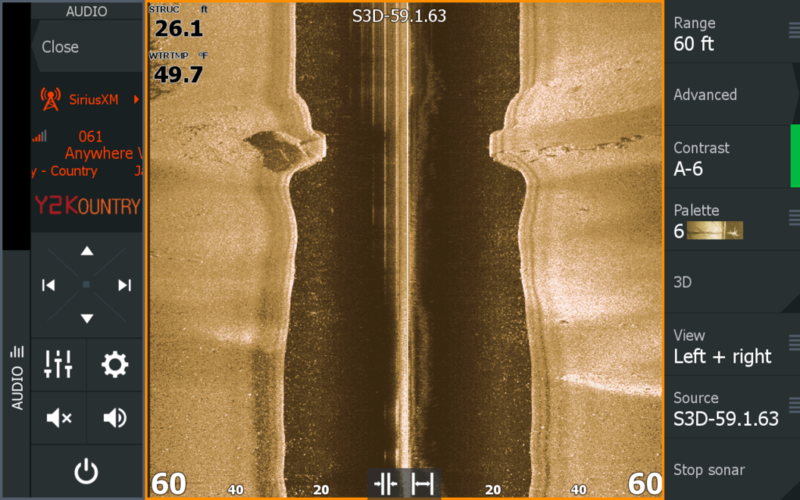 Lance’s Guide Service uses only Lowrance electronics on our boats. 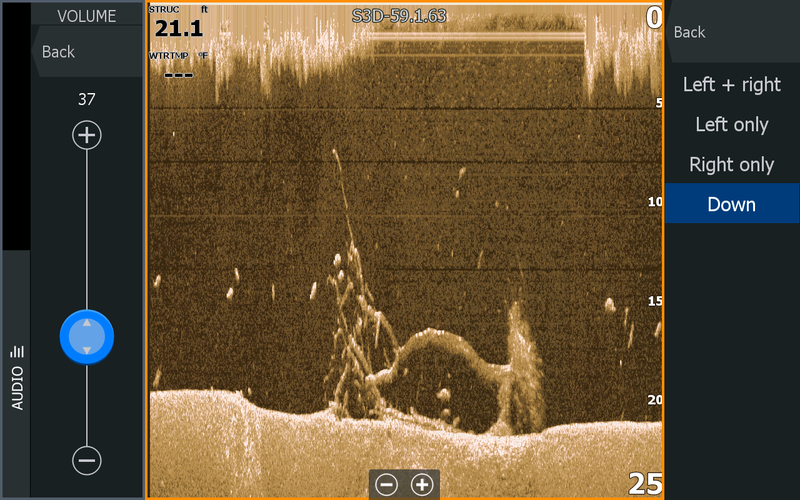 We are fully equipped with the newest products from Lowrance, which gives us a leg up in finding and catching fish. 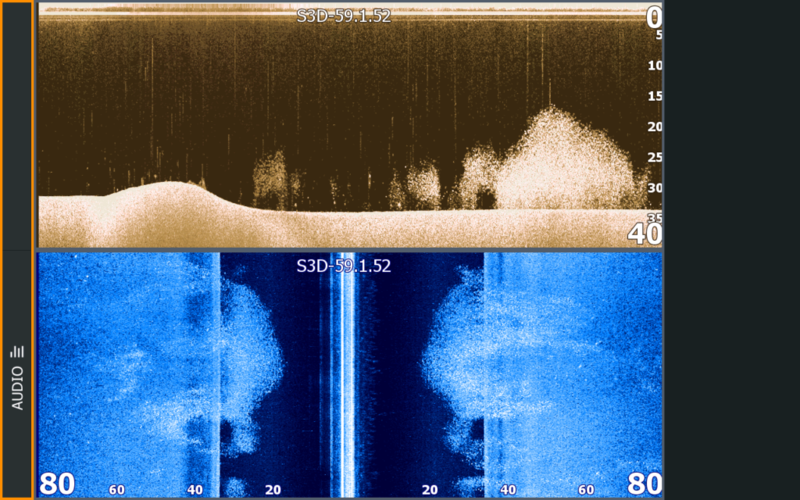 From incredibly detailed DownScan imaging to crystal clear SideScan pictures the fish can’t hide. 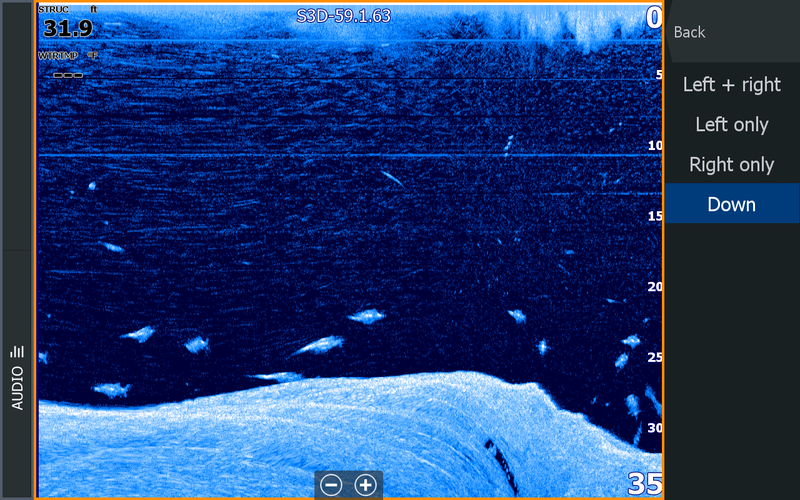 Lowrance is constantly updating their graphs using the most up to date, ground breaking technology. 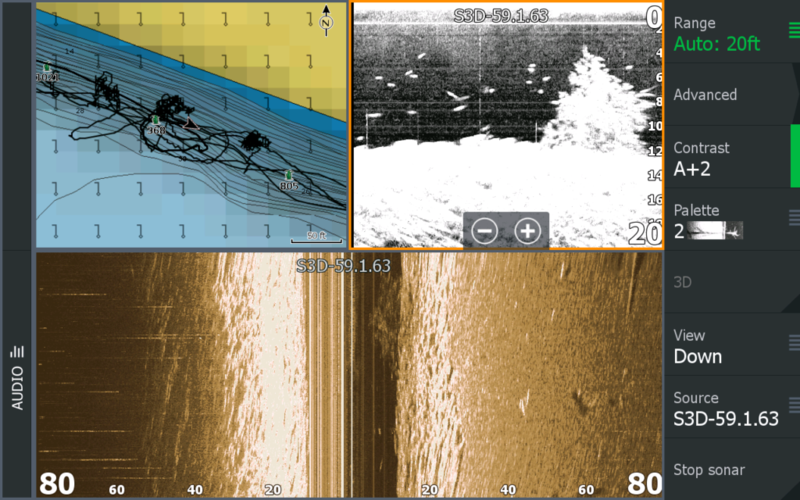 All of these reasons are why we choose to run only the best, Lowrance Electronics. 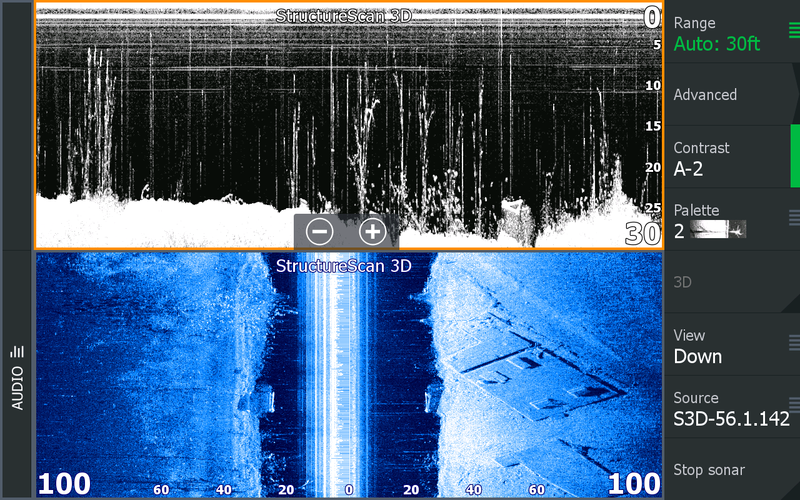 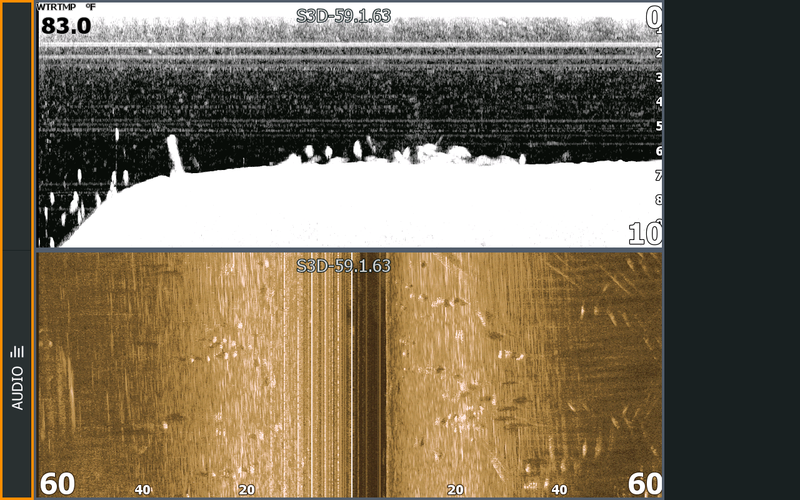 We offer educational sonar training if you are thinking about upgrading your electronics on your boat or would like to learn more about the products you already have. 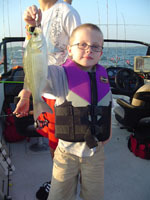 These trips can be on one of our boats or we can hop in your boat to get yours dialed in. 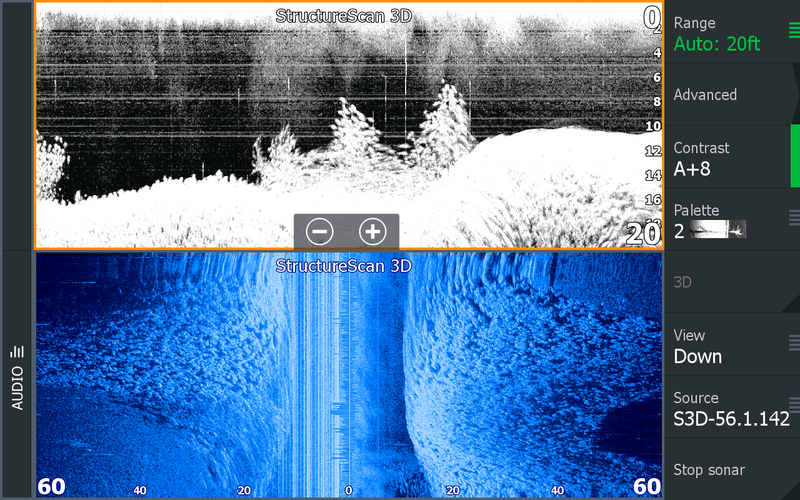 We trust Lowrance Electronics.